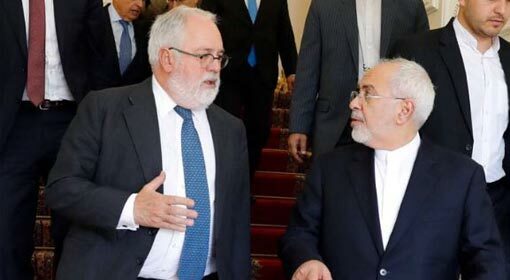 Berlin: ‘To save the Iran nuclear deal from the stringent US sanctions, European countries need to create an independent lending system and International Monetary Fund independent of the United States. 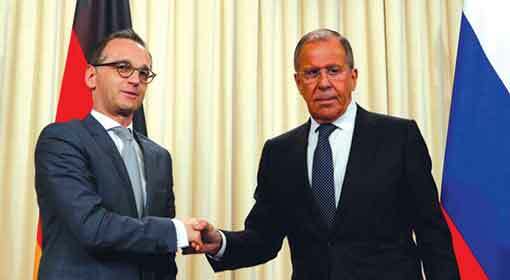 This will strengthen the autonomy of Europe,’ appealed German Minister for Foreign Affairs Heiko Maas. 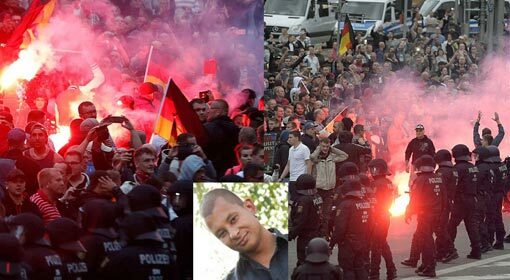 His remarks indicate that the relations between Germany and the United States have been stretched to the limit. 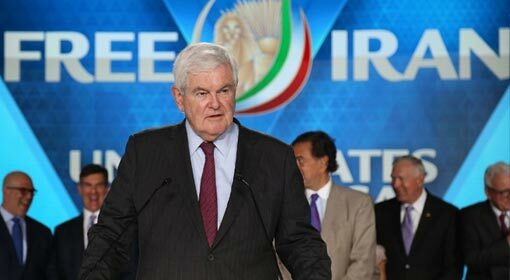 The United States and Israel have been demanding that the European countries should support the sanctions imposed by US President Trump against Iran. But the European Union is firm on the Iran nuclear deal and Germany has adopted an aggressive stance. 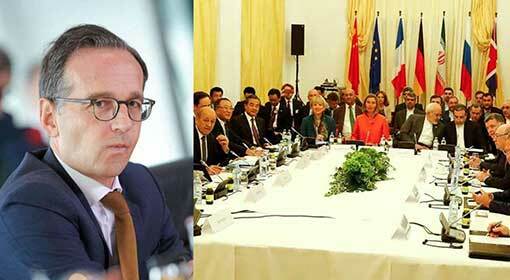 Germany has appealed to the European countries not to back out from the Iran nuclear deal. German Minister for Foreign Affairs Maas reiterated this appeal while talking to a local daily. 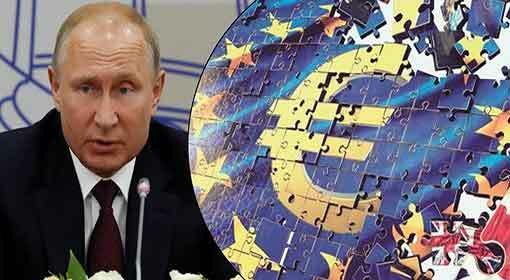 The sanctions against Iran by the US can also affect the European companies. 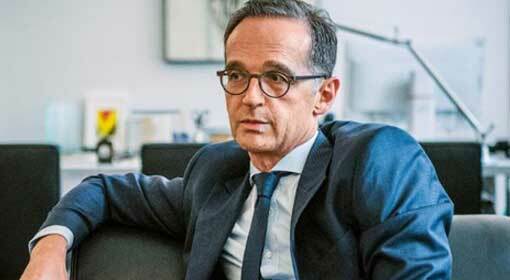 German Minister for Foreign Affairs Maas warned that if the sanctions are to be bypassed, then the European countries will have to take some decisions which might go against the United States. ‘The United States and Germany have been in good relations in the post-World War II period. But if the United States crosses its limits the European countries will have to take some tough decisions to maintain the balance,’ claimed Maas. Maas said that there was a need to create a lending system which would be free from interference from the United States, something like a ‘European Monetary Fund,’ to strengthen the autonomy of Europe. At this time, Mass suggested to reopen the international standard lending system ‘Swift’ which was closed as per the agreement signed in 2012 between the United States and the European Union. 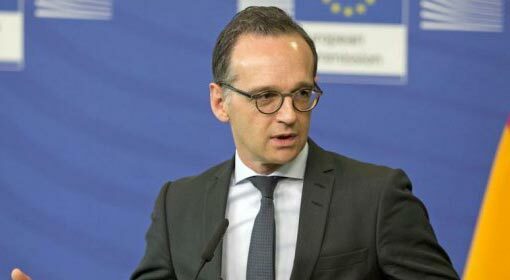 Meanwhile, the German Foreign Minister’s remarks indicate that the relations between Germany and the United States are strained. 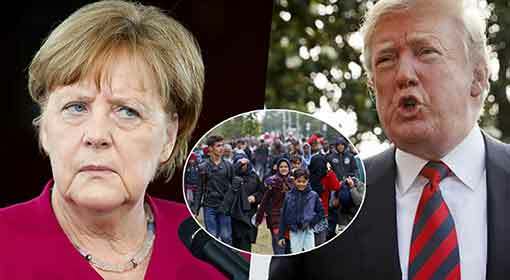 The dispute between Germany and the United States had intensified over issues like the Iran nuclear deal, an independent military organisation of the European countries, the policy regarding the immigrants and the Nordic gas pipeline project with Russia.